The Orange Class pupils at Turney School have been improving their understanding of individual words to try and create a short sentence. 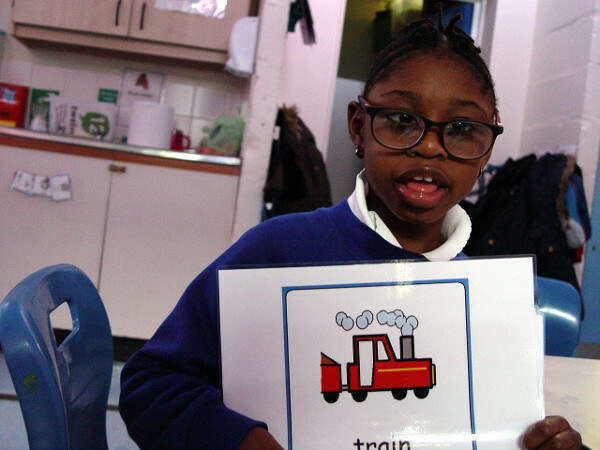 Most of the children have made some good progress in recognising individual words. 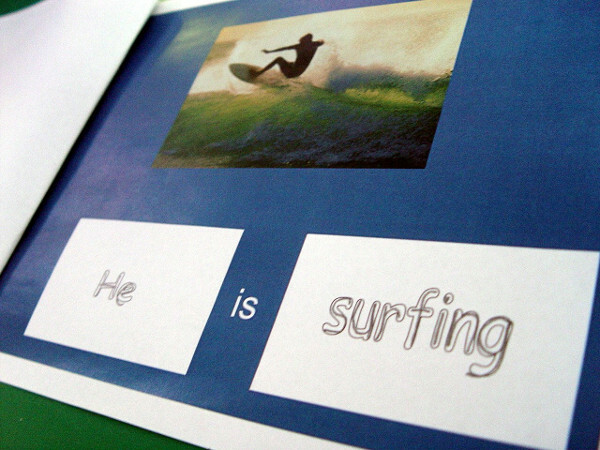 The next level of learning is to add a short string of words together to produce a sentence with meaning. The Picutre Exchange Communication System has helped here. The Orange Class children are encouraged to find the correct symbols for each word before they can put together a short sentence. 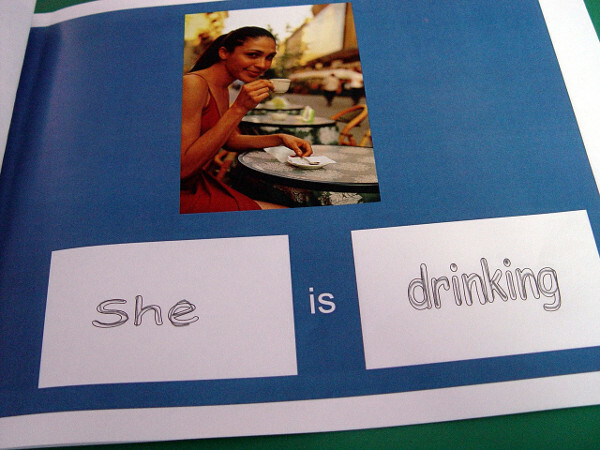 Some of the higher ability pupils have been able to creative a descriptive sentence by looking at a picture. 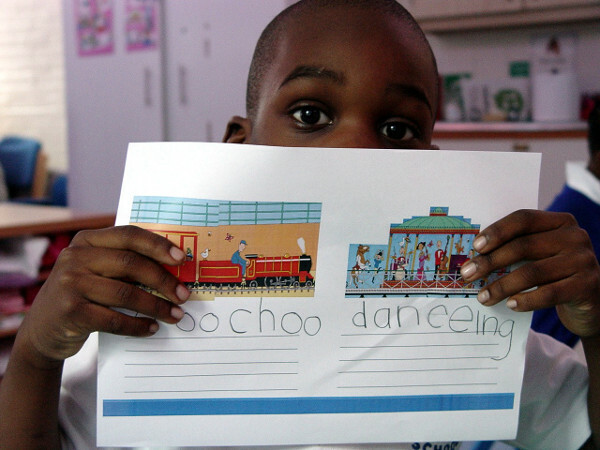 The children have been asked to describe what they can see in a picture of a train, or an image of some people dancing. All of this activity is backed up with an emphasis on letter formation.